- from 10:00 a.m. to 12:00 a.m. - then from 14:00 p.m. to 18:00 p.m.
On saturday, closing at 17:00 p.m.
On appointment only outside this summer season. 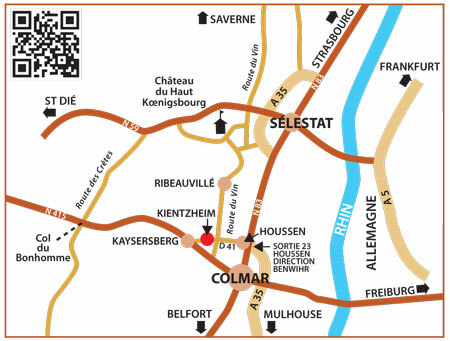 By reservation at "Office de Tourisme de la Vallée de Kaysersberg"
The independent winemakers open the doors to their wineries to the new generations, but also to all of those who wish to get to know Alsatian wines better. The “apéro gourmand” or gourmet apéritif is the perfect opportunity to taste wines, enjoy food and wine pairings and discover the work of the independent winemaker. The goal is for the visitor to discover the wines through the food pairings prepared by the winemaker. After all no one knows better which local produce works best with a wine than the winemaker himself ! And let’s face it, tasting wines at the winery with the winemaker puts the wines in their context, allowing us to better understand where they come from and why we love them so much. The apéro gourmand is a great opportunity to get a first-hand experience of an entire side of French culture, one that is celebrated around the world and lives on thanks to the work and dedication of yours truly, the independent winemaker. Phillipe Blanck will take you to the vineyards overlooking the historic village of Kientzheim, a couple of kilometers from the historic market town of Kaysersberg, in the very heart of the Alsatian vineyard. 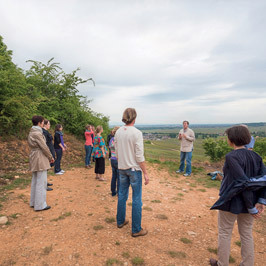 There you will share a special moment as Philippe will talk you through the specificities of the local vineyards, revealing the secrets behind the beautiful landscape before you. 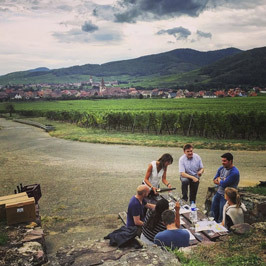 Created over millions of years, the area is a perfect example of the best Alsace has to offer and how terroirs come into being, modelled by the elements and the hand of man over millennia. You will leave with a first-hand understanding of how Grand Crus come to be, how the soils influence their character, the aromas and taste of wines thanks to a comparative tasting of several of these majestic wines. Friday of Ascension weekend by reservation. The independent winemakers and their families invite customers, friends and wine lovers to discover how their favorite wines are made. Visitors can bring their pick-nick and enjoy the winemaker’s wines as he talks about his craft and his wines. 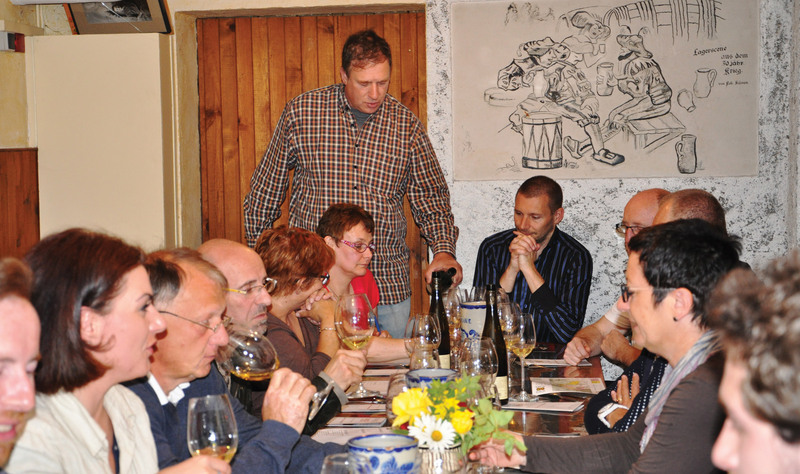 Each winemaker is naturally unique and each one will organize the event according to his style and preferences. This is also a great opportunity to visit the vineyards and the cellars, besides enjoying some great wine tasting moments. 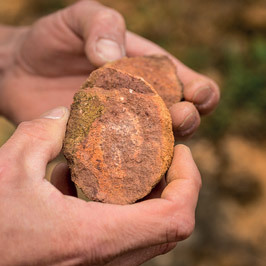 Throughout the day the independent winemakers explain their production methods, the key role of soils and local climates as well as the influence of lower yields on wine quality. For adults and children alike this is a festive occasion, relaxed and inclusive. It is the perfect way to get an introduction to the world of winemaking, to better understand the significance of what takes place in the vineyard and get to know the passionate winemakers that make this very special drink.